Bostic Sugg Furniture was founded in 1937. It is a fully family owned and operated furniture store, with over 261 total years of great service. 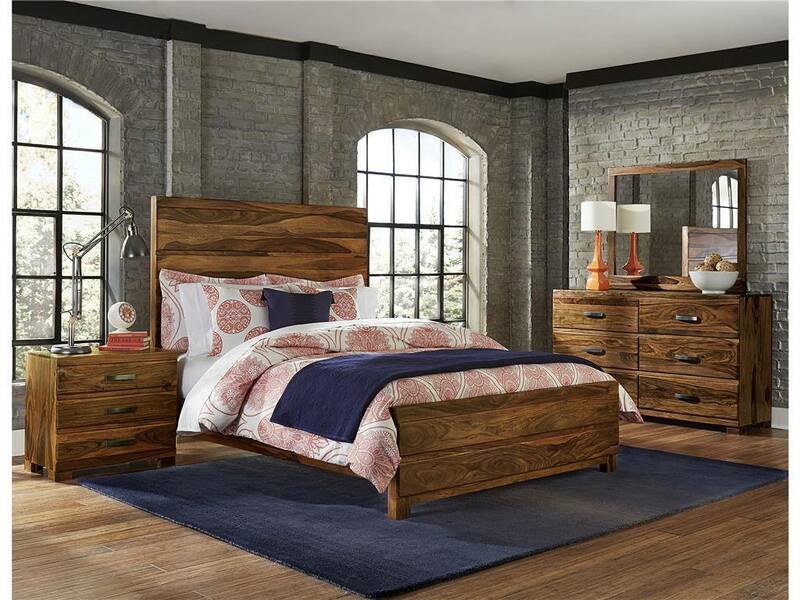 Bostic Sugg is the largest locally owned and operated furniture business in Greenville, N.C. Bostic Sugg furniture is proud to have years of experience in providing their customers with in-house consultations, delivery services and a great customer service. Among the variety of different furniture brands as well as home pieces. Bostic Sugg offers a unique design-your-own-furniture options. This process consists of four steps in total. At first you can select you wanted furniture piece, for example a sofa. Secondly, you can select the fabrics and the colors of the main soda body. Thirdly, choose the colors and fabrics of the details, for instance sofa pillows. Lastly, select the welt and the finish of your desired furniture piece. When your furniture customization is finished, you can head over to your room planner. You can email your room planner to your friends and family in order to share your ideas before ordering the final furnishings. You can shop on Bostic Sugg website by the categories of living room, entertainment room, office room, bedroom or dining room. Every category will suggest the furniture that you may want for the specific room. Among different furniture pieces followed by different brands. 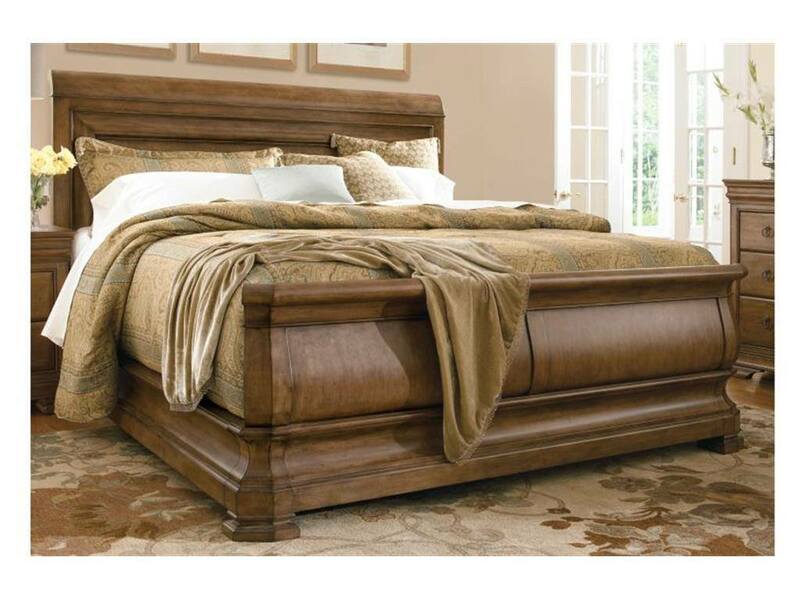 Bostic Sugg offers a huge selection of bed mattresses and other bedroom accessories. Among all the different mattress, Bostic Sugg also offers a 100 percent natural latex mattresses. In fact, latex mattresses offered by Bostic Sugg is with Vita Talalay inside. Vita Talalay produces natural and organic natural latex mattresses, latex pillows and latex mattress toppers. Natural latex mattresses never wear out, are breathable and are extremely healthy to sleep on. Shop natural latex mattresses with Bostic Sugg.